Most gun range owners go to great lengths to make their facilities as safe as possible. They hang up signs warning customers about staying safe at all times, install fire extinguishers for unforeseen incidents, and speak at length to those who come through their doors about keeping an eye and ear out for trouble. However, the problem is that, no matter how careful a gun range owner might be, there is always going to be certain risks associated with running an establishment that caters to those who love firearms. Injuries and even death might take place due to accidents and mistakes made by customers when firing guns. Additionally, something as simple as someone slipping and falling in the parking lot outside of the gun range could bring a big lawsuit along with it. Fortunately, there is a way for gun range owners to protect themselves in the event of an injury or death. Liability insurance is specifically designed to prevent these things from putting a gun range owner out of business. In the event someone is injured or killed at a gun range, liability insurance will offer up all the protection a gun range owner needs. Most insurance policies will cover somewhere between $1 and $2 million, but you can pick out your own specific plan if you’re a gun range owner and ensure you have the proper coverage. 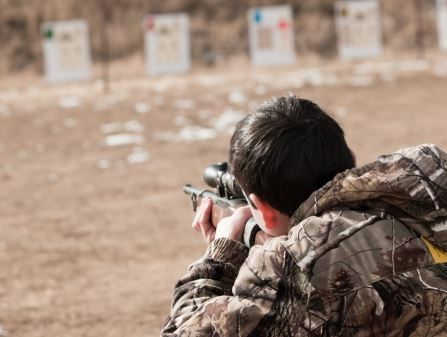 The team at Associated Services in Insurance is here for you if you’re a gun range owner who is currently operating without the right kind of liability insurance plan. We can also speak with you about other types of insurance, like property insurance, workers compensation insurance, and more. 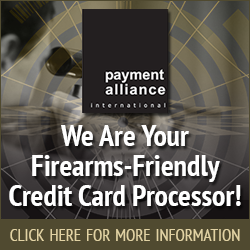 Additionally, we cater to those in other areas of the firearms industry, including firearms manufacturers, gun shops, and online retailers. Contact us at 816-229-4450 today to get assistance with picking the right insurance plan for your business.